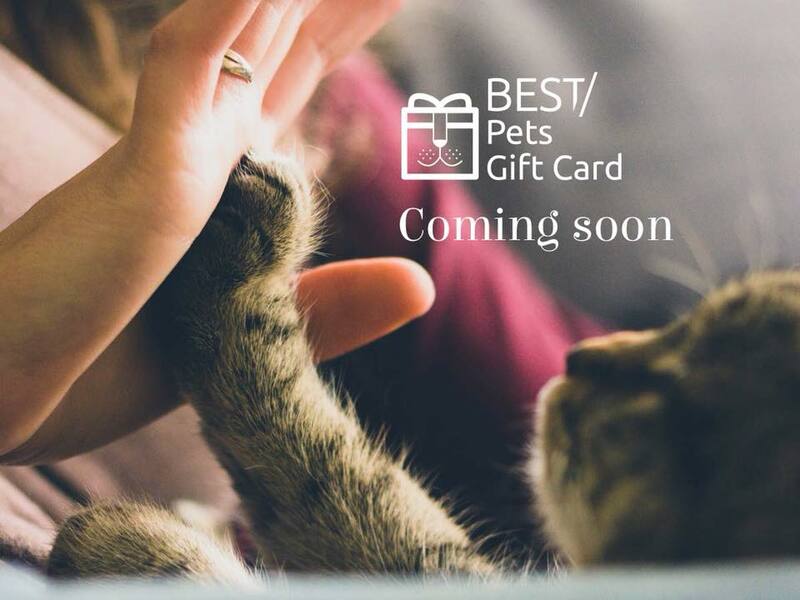 Soon you'll be able to spoil your furry friends (and their owners) with a gift straight from the heart. 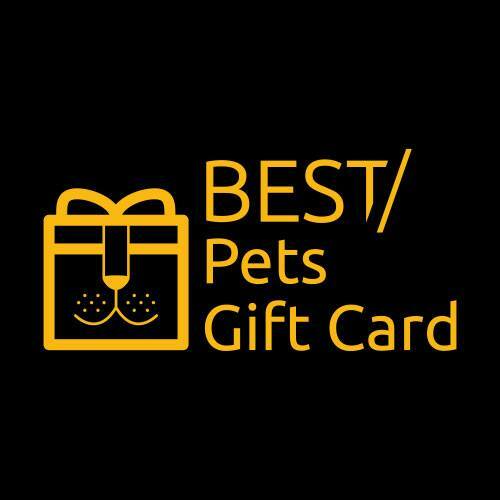 Launching nationally from early September 2018, the Australian first multi-vendor Best Pets Gift Card is the purr-fect gift for the pet lover in your life. With over 250 pet and pet-related businesses for them to choose from, loved ones and their pets will enjoy a huge range of pet-friendly experiences – from grooming, vet services and animal photography to dog boarding, pet-friendly winery tours and more! Gavin Biggadike from Hanrob Pet Hotels couldn’t wait to jump on board and is excited about the Best Pets Gift Card launch. Since 2006, Best Gift Cards have been the go-to source for gifts for any occasion. 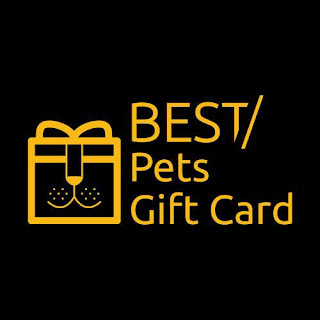 With over 1,600 happy merchants participating across their three major Gift Card platforms, Best Gift Cards is the largest closed-loop gift card company in Australia.